Lexi’s Legacy gets the advantage of the inside box and has a best time of 21.38 on the track, running second last start to Another Flight who had box one on that occasion but has to contend with box four tonight. Should get every possible. Those looking for exotics should consider throwing in Kostya Diddley at good odds from box seven. Crownbet are betting $3.90 this morning while the other bookie we can’t name is betting $4.00. Happy to take the $3.90 and use Odds Boost. 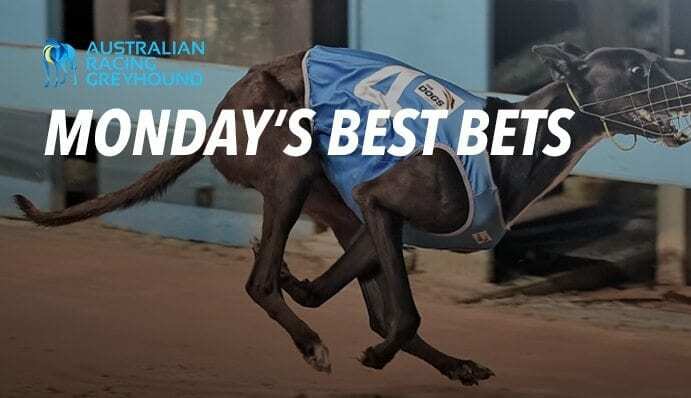 There is nothing flash about the odds of Movie Icon in the second last from Shepparton tonight, but it will be worth the wait as he has come up with the red box in a very weak Grade 6. Has a best time of 22.27 here at this track and distance and anything close to that will win this easily. Sportsbet are offering $1.65 so use your PowerPlay and claim the money on offer.